The charts sees two new games sitting on top this week knocking The Witcher 3 down to third. The number two slot goes to the movie tie in lego game, Lego Jurrasic World and the number one spot is The Elder Scrolls Online. 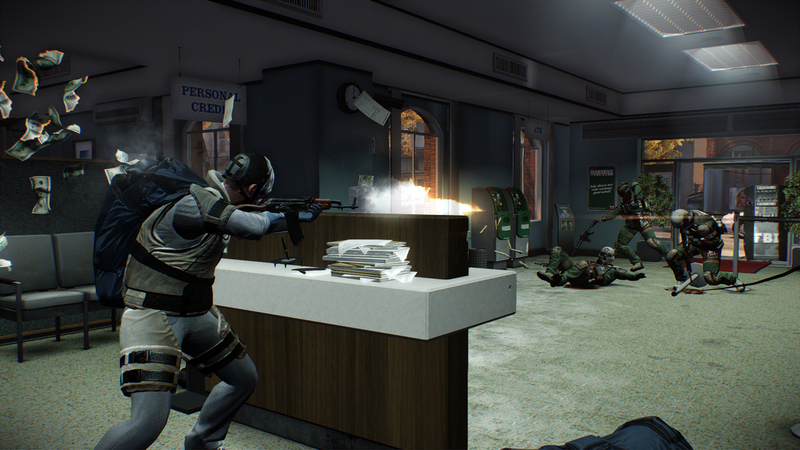 The final new edition to the charts is Payday 2: Crimewave edition which is number four.